Being a Military Spouse is both challenging and immensely rewarding. Are you getting the support you need from official channels? 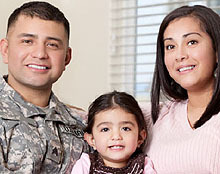 Find US Army Garrison Benelux military spouse information here.